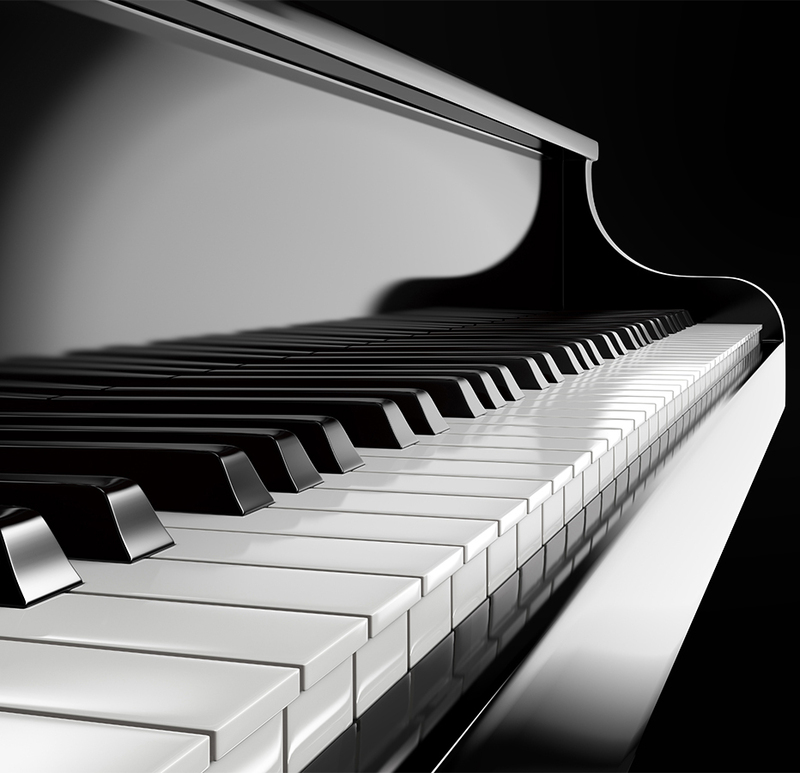 Need a pianist for an upcoming event? Complete the form below, send an email, or call/text Michael at (201) 952-1595. Is there a piano at the location?